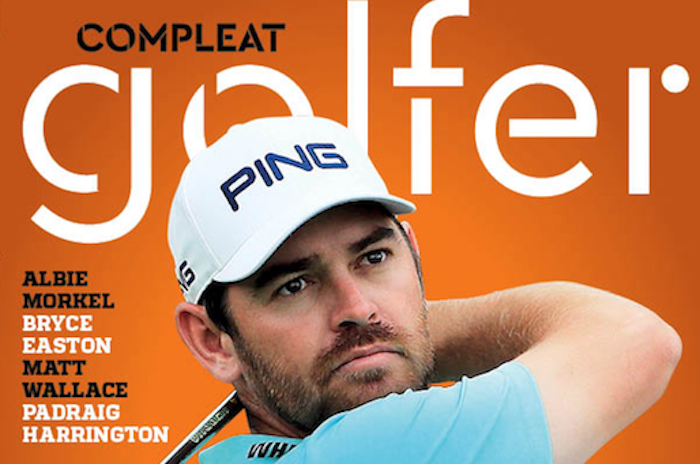 Louis Oosthuizen graces February cover - on sale now! Feb issue on sale now! 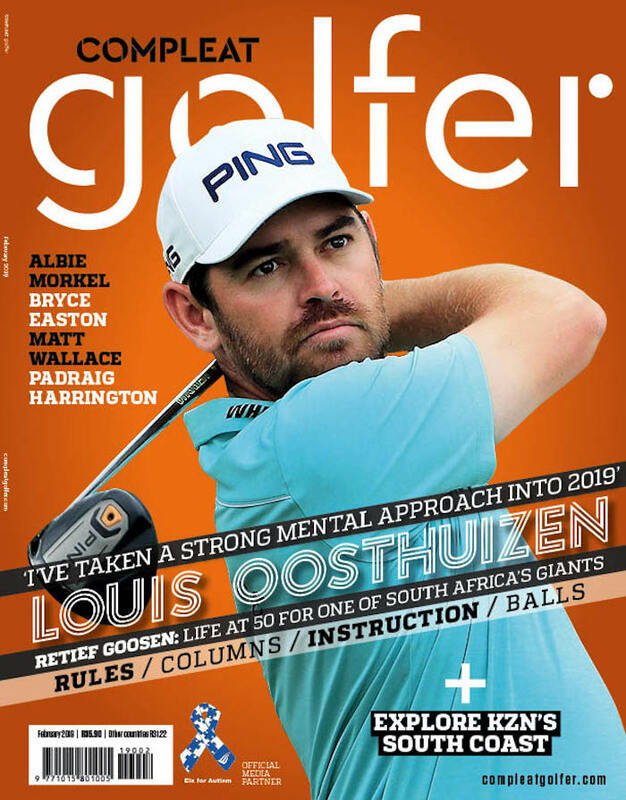 Louis Oosthuizen enjoyed a memorable run on home soil at the end of 2018, and after winning the SA Open, his first, it was an easy decision to put him back on our cover! King Louis savoured his win which came on the back of a close run at the Nedbank Golf Challenge. We caught up with our February cover star – and now former playing editor – to get his thoughts on a year ahead that includes four fresh opportunities to bag another Major before teaming up with the Internationals under the guidance of Ernie Els at the Presidents Cup. We feature the Presidents Cup and captain Big Easy further back in the mag, while also bringing you the best coverage on the local and international game. Matt Wallace, second in Dubai this week, has been prolific on the European Tour over the past few years, and we caught up with him in Cape Town while he enjoyed an end-of-year break. Bryce Easton is our local player in focus this month, with our regular course of the month feature slightly different as we fill you in on our Road Trip down the KZN South Coast. All our regulars – equipment, fitness, instruction, rules – keep their place, with Brandon Stone’s latest column one for parents and young stars to note. All this and more for only R35.90!